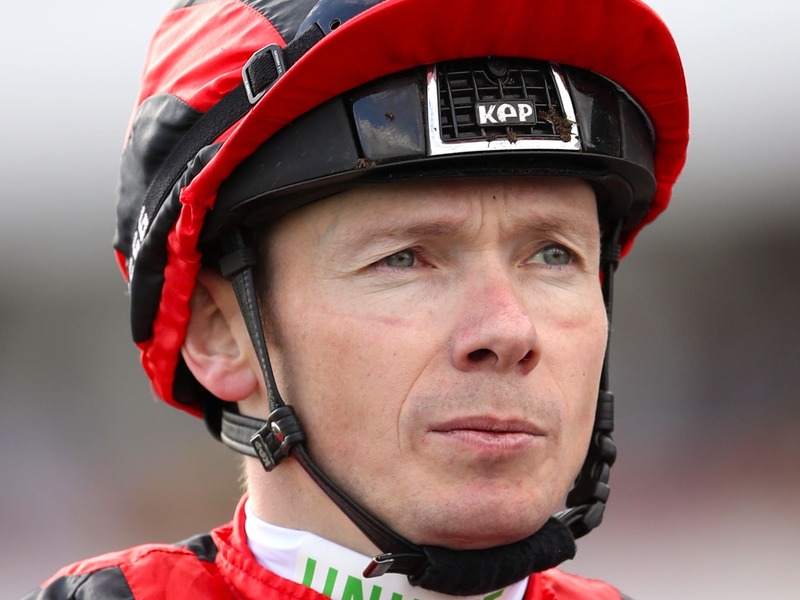 Jamie Spencer has been suspended for 21 days, seven of which have been deferred, following a British Horseracing Authority hearing. The jockey had been referred to the disciplinary panel of the BHA after using his whip above the permitted level when riding Phoenix Of Spain into second place in the Vertem Futurity Trophy at Doncaster on October 27. That was his fifth similar offence warranting a suspension of between two and six days in the previous six months. Spencer will be sidelined on November 16, 17, 19-24, 27-30 and December 1 and 3. The remaining seven days will be deferred until February 3, 2019. Paul Hanagan received a 10-day ban, with three of those deferred, after he used his whip too much on Inviolable Spirit in the Watch More With Racing UK Extra Handicap at Catterick on October 30. He was referred to the panel as it was his fifth whip offence warranting a suspension of between two and six days in the last six months. Hanagan’s suspension runs from November 20-24, 27 and 28. The other three days are deferred until January 28, 2019.